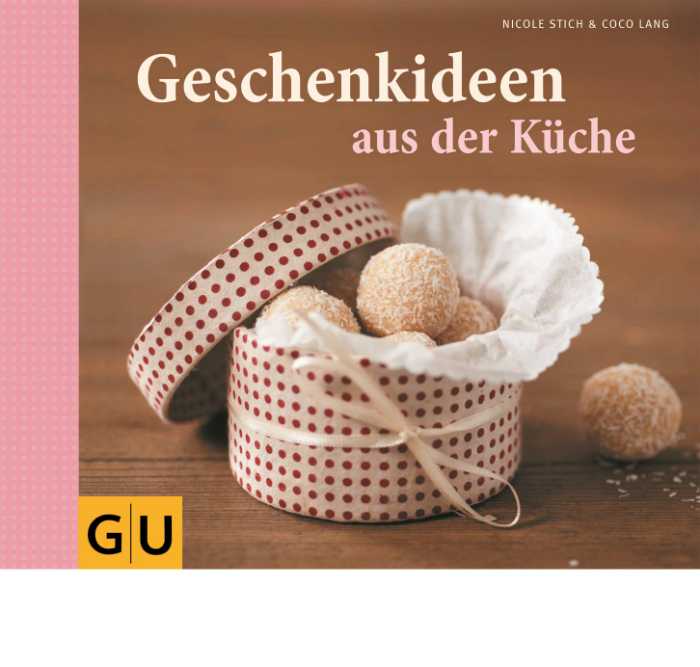 “Two in the kitchen – Cookbook for happy couples”Is the name of the book that appeared in 2013 when Hölker Publisher and I would like to introduce you today necessarily. At Christie Dufault and Jordan Mackay, is – wie sollte es anders sein 😉 – make a happy couple, who met while working at a restaurant. The couple alone through the brief introduction in the preface to me is very personable. “Cook together for us is the best way to indulge in happiness and to enjoy being together. We wish you many beautiful moments in the kitchen.” These words, which the two have a connection to a boil and makes after reading the preface already want more. This book I discovered by chance while browsing the shelves of a bookstore. Curious because of the title, I took it the same time in his hands and was even more excited. Not only the title picture on the cover is appealing, but also the cover of the book: The spine is made of linen and the rest consists of a high quality material and feels great. It is therefore addressed not only the vision but at the same time the sense of touch. Especially for people like me that build an emotional attachment to books, this has a very positive. DC noticed me are the two ribbon bookmark – in my opinion, exactly the right number. 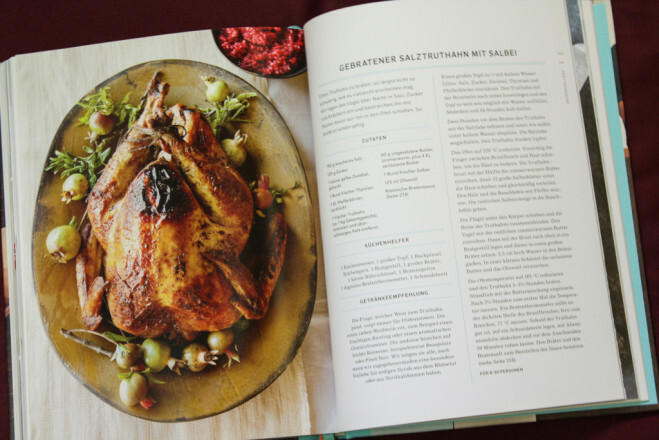 Leafing through the book fall equally beautiful pictures of Kate Sears on: noble, in the right light and yet, one focuses on the essentials – the food. 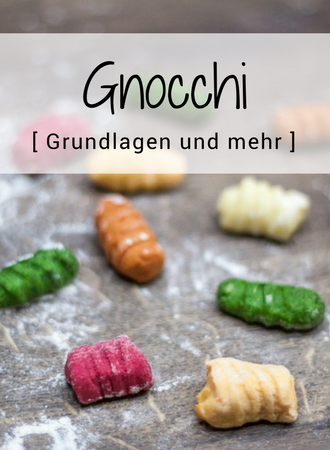 Unfortunately there is not a photo for each recipe, which I usually bemängel on a book with this but did not find bad. Because that just fits the overall style of the book. 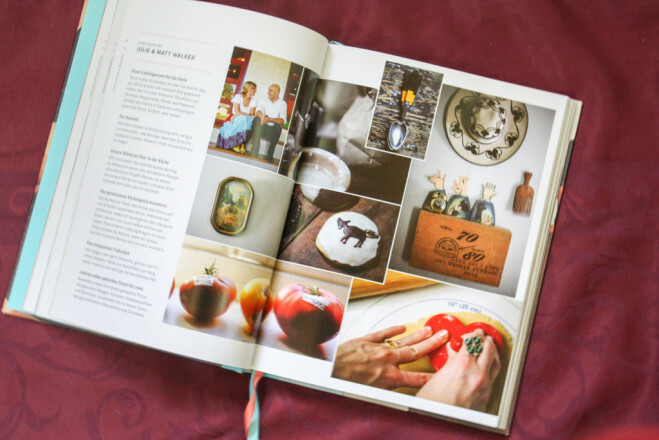 Through photographs from the lives of seven different pairs creates a very personal level and that's what makes this book especially: Between the recipes tell seven pairs from their lives and their combined culinary experience at the stove. 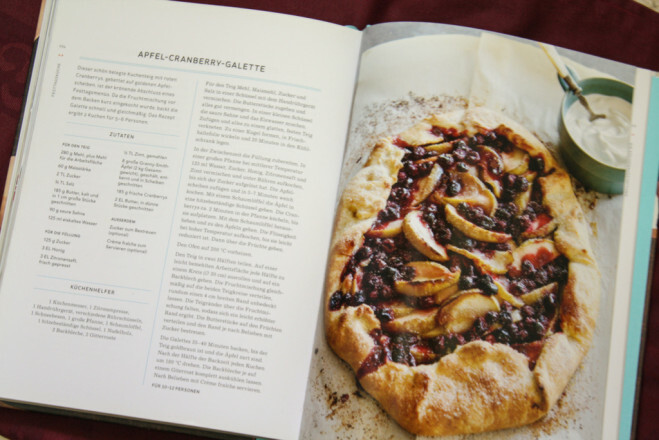 In addition, the reader is given at the beginning and end of the book important information on ingredients, preparation and equipment, as well as valuable tips on topics such as the ceiling of the table, the Host's guests or setting up a home bar. 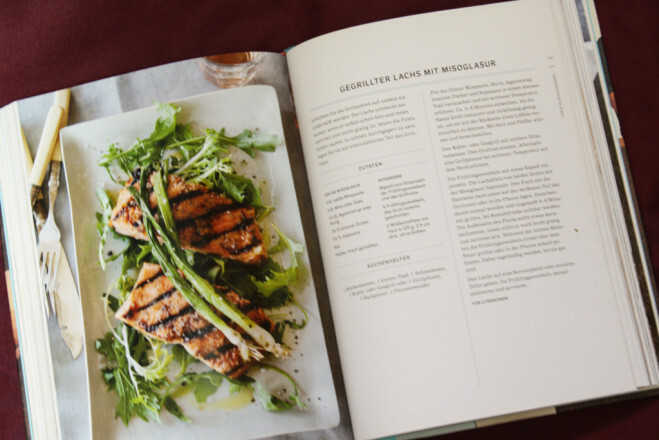 In the back of the book useful basic recipes are listed separately, so you the basics has always handy when cooking the actual dishes. You can not miss the alphabetical index at the end. At the beginning of each chapter the author pair of matching anecdotes from their lives. Very much I love about the book also, I'll call “Idea Pages”. Here a great idea are listed one on each side, if you are in a fast because you have very little time or spontaneously guests are at the door. For example, there are ideas for quick finger food, bubbly cocktails or quick biscuits. Since I already have the one or other marks, what I really want to try it. But really perfect this book is only through the stories of seven couples. Each pair answered questions on a double page on the topic of cooking and eating, so you get to know the couple a little better. I find it very interesting to learn how others organize for example and behave when they receive guests. Some work very hard and try to keep everything at the highest level, while the other first drink a beer after the visit. Each couple is different and yet happy in their own way. The whole thing is accompanied by matching images of the couple. My conclusion to this book: This book is one of the books with which one could comfortably sit down in the evening on the sofa and can browse with fun in that. 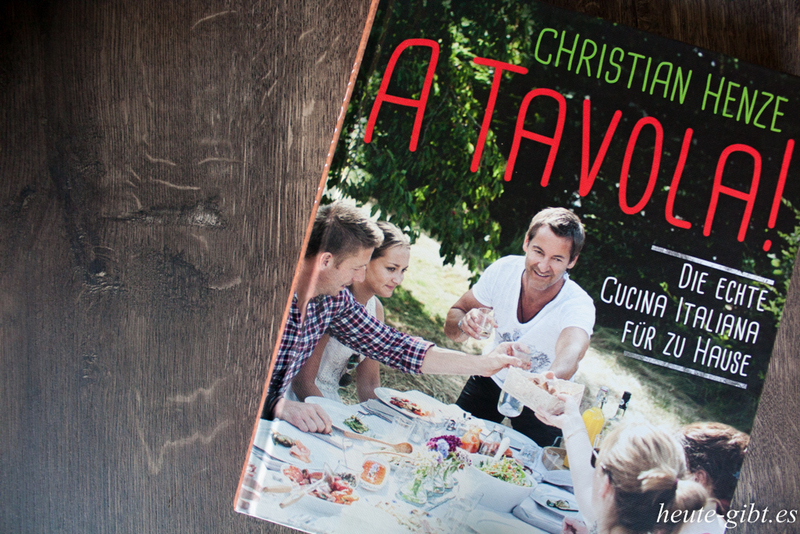 Some of the recipes are on my Nachkochliste and will be served to our friends at the next visit. 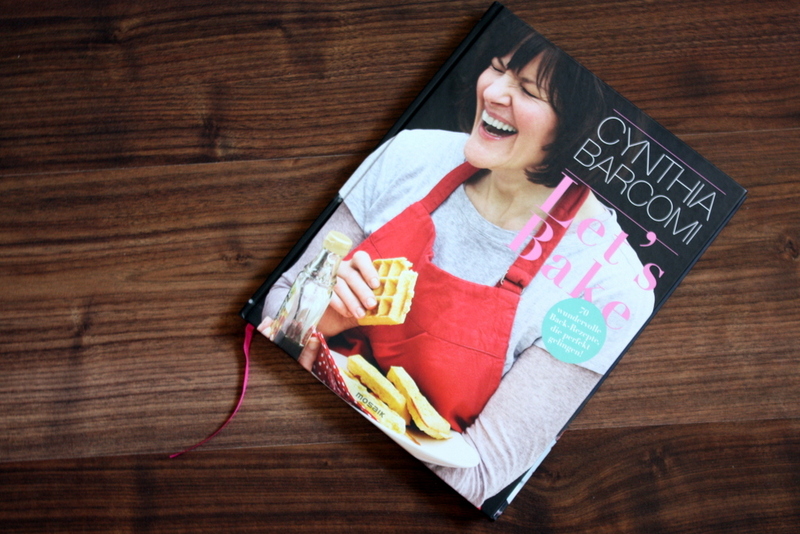 As a gift, this book is particularly suitable for weddings or very good but also as a source of inspiration for couples who want to cook together and continue to do so. Great book, not the standard, but still highly recommended! 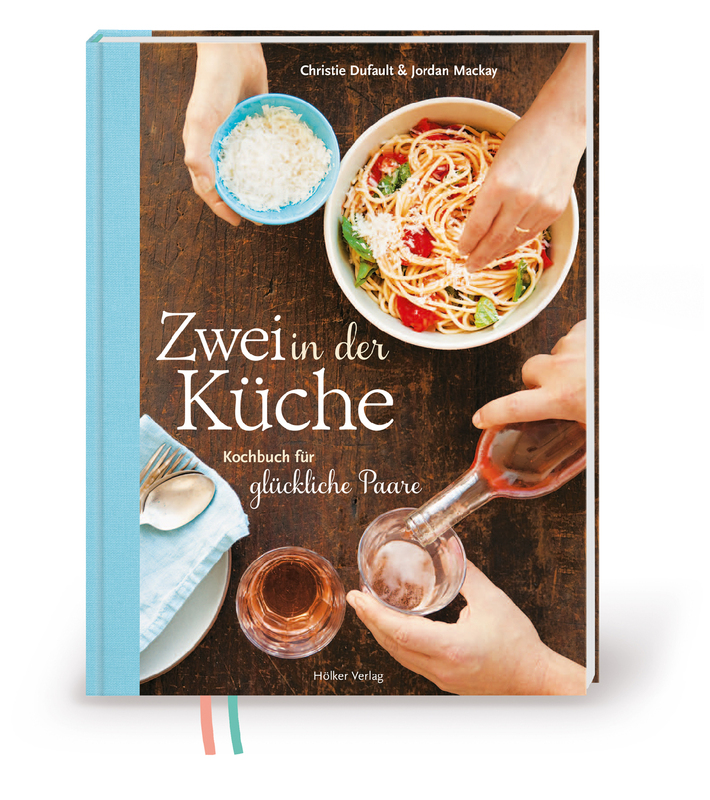 4 Kommentare zu "Buchrezension: “Two in the kitchen – Cookbook for happy couples” Christie Dufault & Jordan Mackay"
wo oder wie kann ich das Buch bestellen? 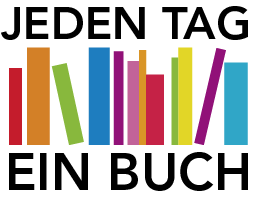 mit der ISBN (siehe Infokasten am Ende des Beitrages) kannst du das Buch sowohl online als auch bei einem Buchhändler bestellen. …leider ist es überall vergriffen o. kann nicht mehr geliefert werden…hast Du noch eine Idee? ich würde mal vielleicht direkt beim Verlag schauen oder dort anfragen. Die können dir sicher mehr dazu sagen!